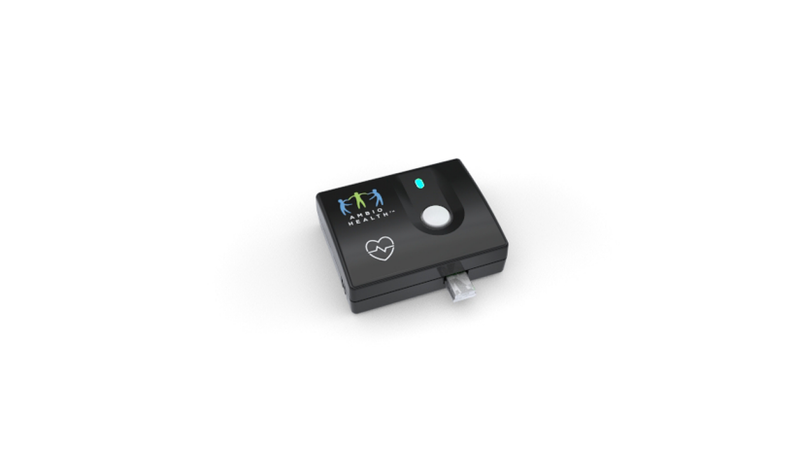 The Ambio Remote Health Monitoring System is used to monitor patients with chronic diseases in their home. 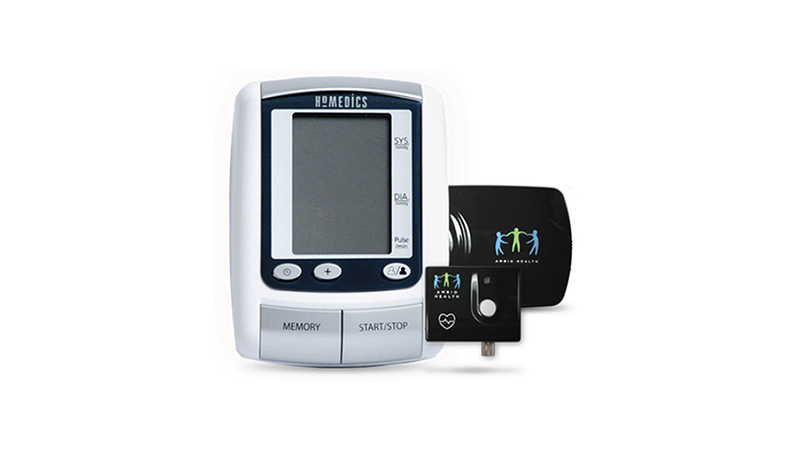 The System wirelessly and automatically sends readings from health meters such as blood pressure, blood glucose, weight scale and motion sensors to the web-based Care Portal used by patients and their authorized care partners. According to the United States Centers for Disease Control and Prevention, chronic diseases are among the most common, costly and preventable of all health problems in the country. 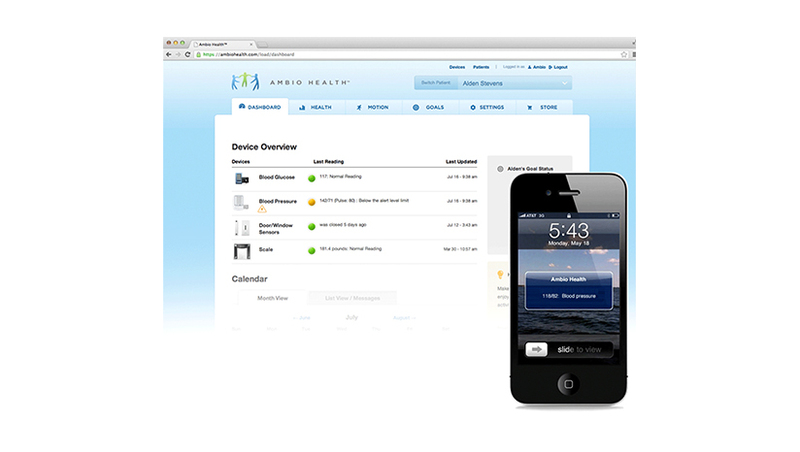 Remote health monitoring has been shown to contribute to hospitalization reductions of 39-75% and similar reductions in ER visits. In terms of affordability, the Ambio System costs less than ½ of other remote monitoring systems. It is the only system that meets the price point that most consumers said they could afford in surveys by the National Alliance of Caregivers and AARP. The price point enables the healthcare system to economically justify and get the benefits of remote monitoring for significantly larger patient populations.